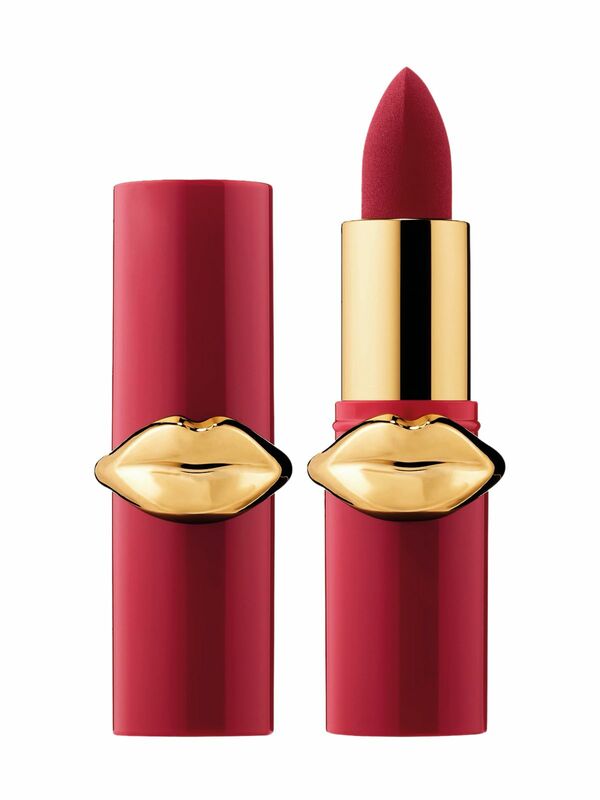 Bold, poppy and oh-so-sultry—there’s nothing to raise temperatures like a red lip. After seasons of pretty pastels and cute corals dominating the runways, there’s no doubt about it: spring/summer 2019 is the time for red. And not just any red—we’re talking flaming, opaque, vampish true reds that would make Jessica Rabbit blush. Poiret sent models down the runway sporting piercing scarlet pouts paired with bare skin; at Escada, make-up artist Pat McGrath upped the glamour factor with a luscious matt red featuring berry undertones. Chanel went beachy with a youthful but no less statement-making tomato hue. Whichever variation you decide to go for, the tried-and-tested tricks remain: exfoliate, moisturise, lather on the primer, and blot and powder in between coats. A swipe of clear gloss tops off the perfect pout.